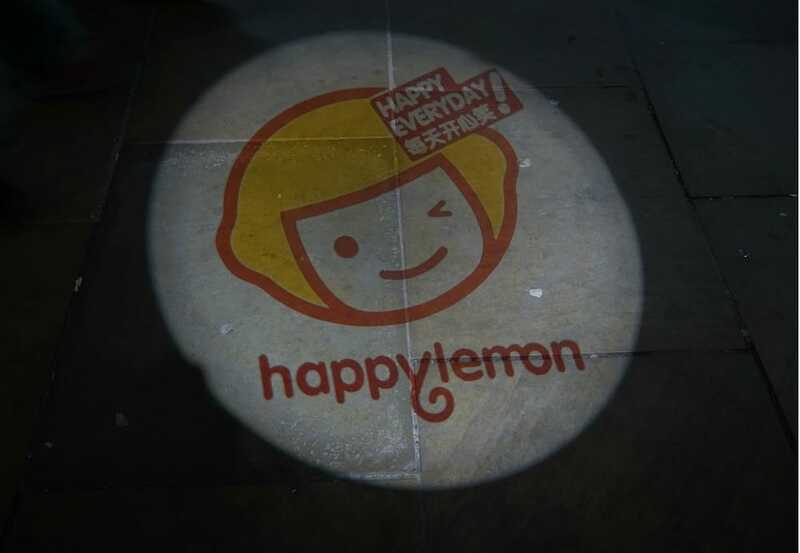 Happy Lemon is just around the corner from Leicester Square tube station, tucked away on Newport Court. With it’s vibrant yellow store front and trademark winking lemon head logo, it’s hard to miss as you meander up this quaint little lane. 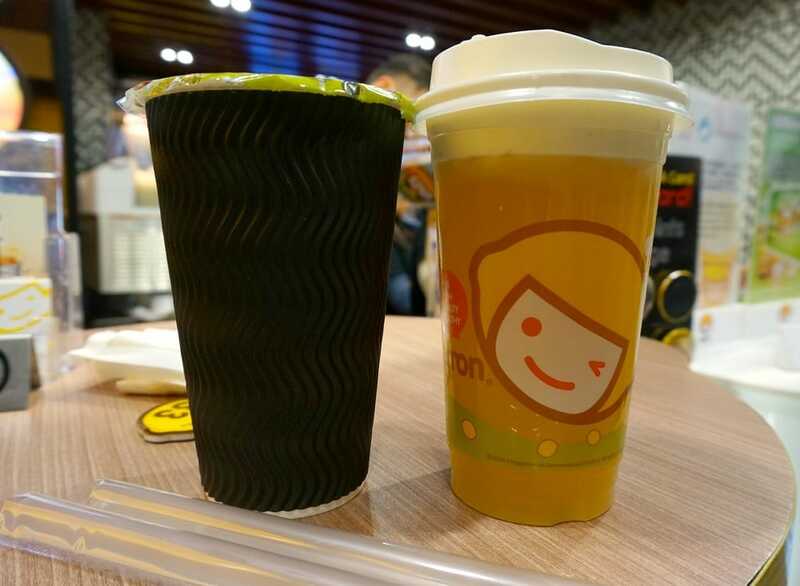 There’s a wide selection of flavours to choose from, starting from the most original of flavours, the classic milk tea to one of the more interesting such as honey lemon tea with rock salted cheese (which tastes like cheesecake btw)…but the best bit is that most of the teas come with a healthy helping of tapioca pearls (the black bubbles) that sit at the bottom of the cup, whose jelly like consistency give you something to munch on as you sip away at your tea. However if you’re feeling extra creative, you also have the option of customising your drink. 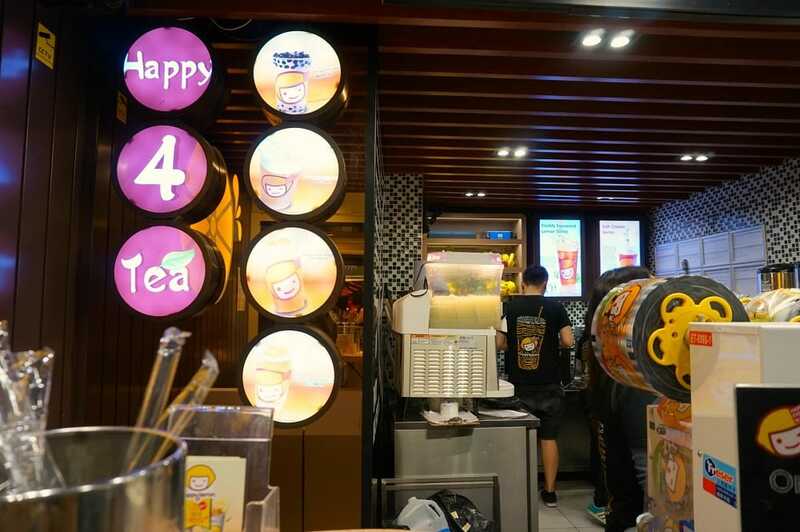 You can choose from over 40 flavours of drink and can even add additional toppings such as red bean or lychee jelly to really turn that drink into more of a dessert. 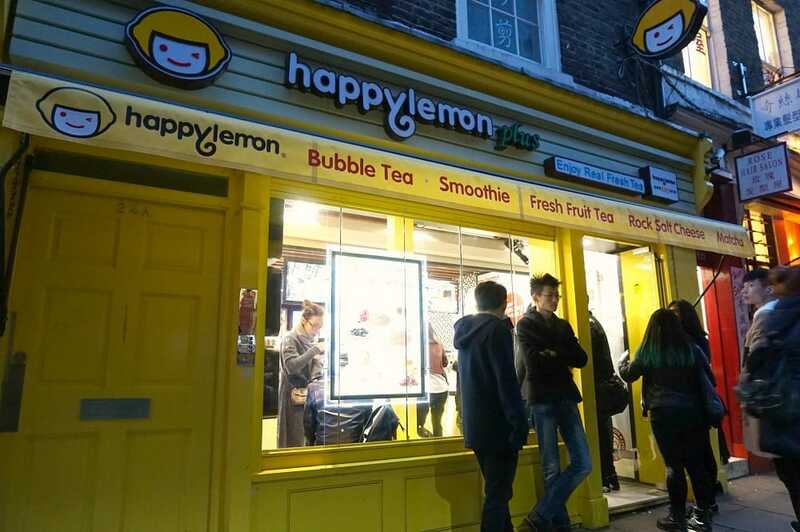 And if you find that bubble tea isn’t for you, Happy Lemon also offer a selection of smoothies too! Happy Lemon drinks are around £4 each but slightly more with any additional customisations. 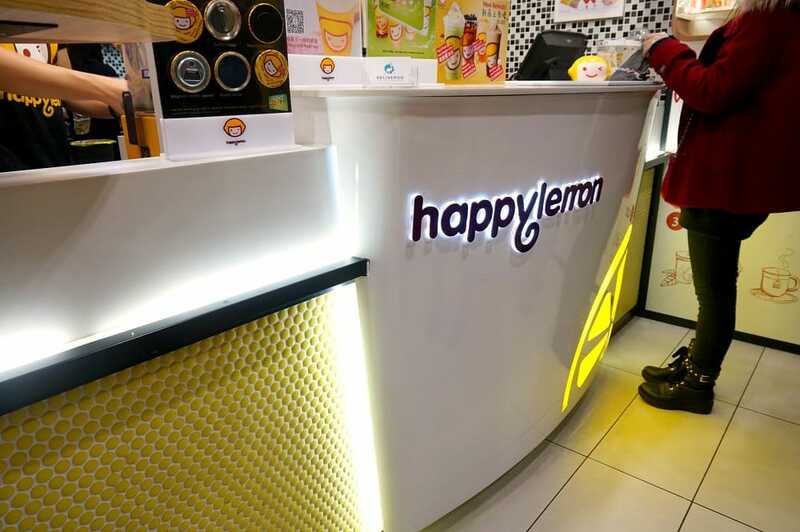 So if you’re looking for a little something to satisfy your sweet tooth as you’re shopping or a post dinner treat then have yourself a cup of Happy Lemon!